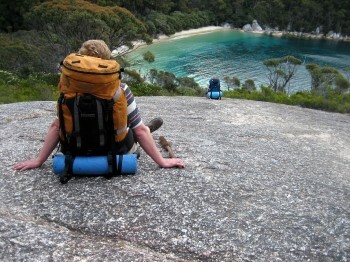 Wilsons Promontory is a very popular 3-4 day hike in Victoria, Australia. 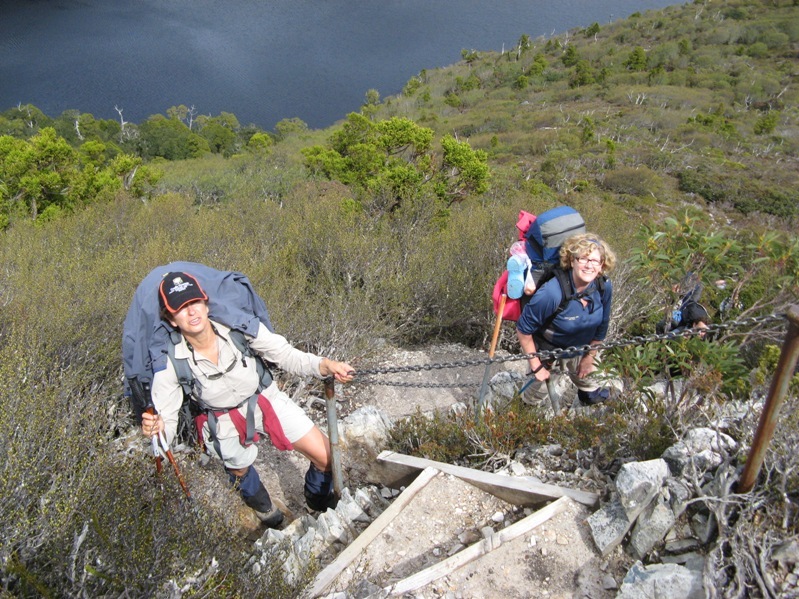 This great circuit bushwalk leads you to isolated beaches, spectacular scenery and excellent facilities. 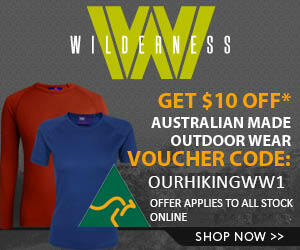 A must do adventure near Melbourne at the Wilsons Promontory National Park.